The MÜGE custom team wear services allow you and your team to design your own team wear outfits and really shine and stand out. At MÜGE Calgary & Okotoks we can fully customize your team’s gear. Choose from a combinations of our in-house fabric colours, zippers, threads, our large selection of costume accessories, rhinestones and trims. 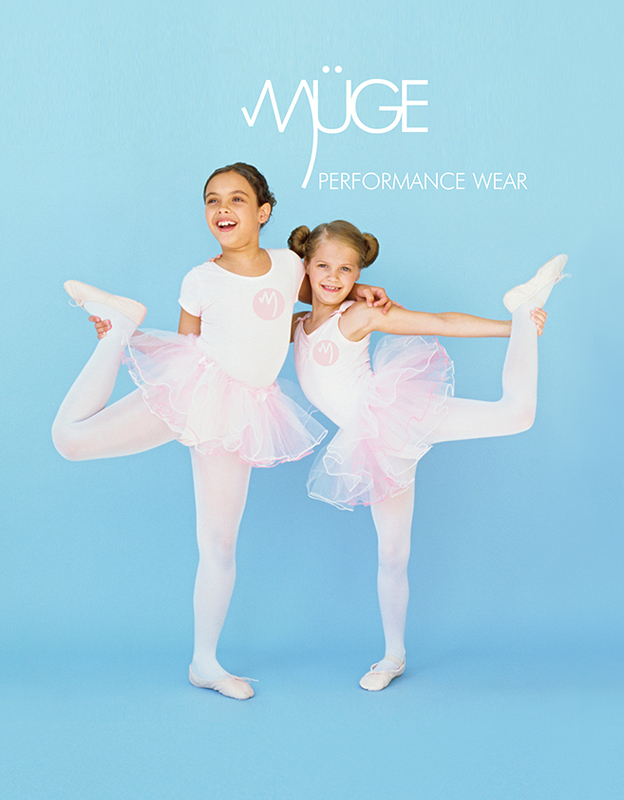 MÜGE will ensure your team stands out from the competition! We can pull together affordable team wear pieces for your performance groups or custom design original looks for you clubs. If you have an idea, but can’t find it anywhere our in-house team can help make your ideas a reality. Talk to us about your team wear needs. Team logo and name application available. Want to put your team logo on your gear? The MÜGE Team is one of the few companies that offers an in-house logo application service. We can also provide embroidery and other options contact our team. We currently do not offer in-house logo design services, so you will need to provide the requested logo as a digital vector art file, ending either in .EPS or .AI. Completed artwork must be submitted in a VECTOR format (.EPS or .AI file), with all type converted to outlines. Include a PDF file for proofing. The artwork will be evaluated to ensure it will make a quality application. Decide where on the garment you would like the logo placed, and at what size. Before the logo is applied to all of the clothing, a graphic proof will be produced for your approval and sign-off. To prevent delays, we recommend starting the artwork process when you schedule your fittings. The formatting and logo approval process can take anywhere from 1 week to 4+ weeks to finalize, so please allow for this in your timeline. If you have a team logo but don't have it in a vector format, our production designer can help you digitize the artwork. There is a cost involved in creating the vector file, which we will estimate prior to proceeding. However, once the final logo is finished, it's easy to reproduce the artwork for subsequent orders.